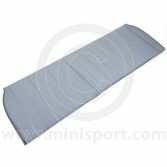 Browse a range of high quality, genuine and OE (Original Specification) Back Panels for Classic Mini, as part of our broader Mini Body & Panels department. 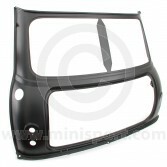 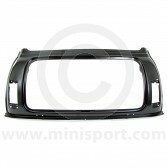 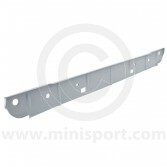 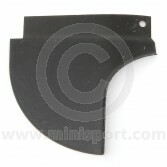 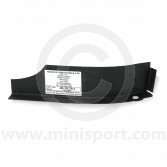 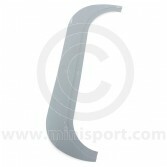 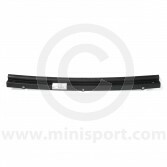 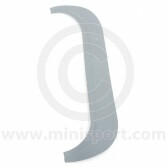 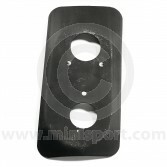 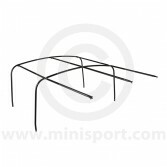 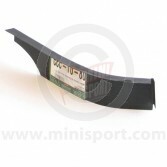  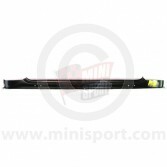 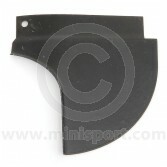 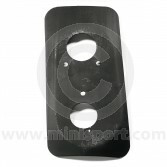 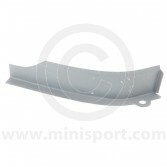 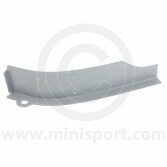 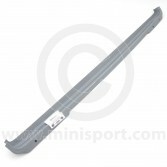 Our selection of Back Panels for Classic Mini includes Mini Back Panels, Mini Back Panel Quarter Repairs, Mini Boot Hinge Panels and Mini Lamp Adapter Plates for all Classic Mini’s, Mini Coopers and Mini Vans. 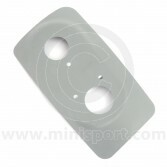 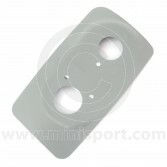 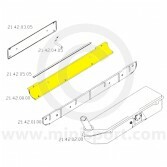 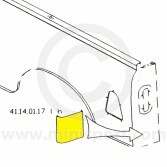 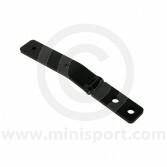 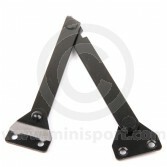 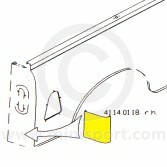 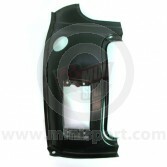 We also stock a selection of parts and components, ideal for fitting our Back Panels. 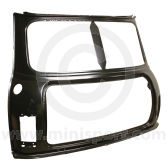 However, if you wish to have any panels replaced professionally then please take a look at our fully furnished Body Shop & Spray Centre, where are experts have gained international acclaim for their Mini Builds & Restoration projects.